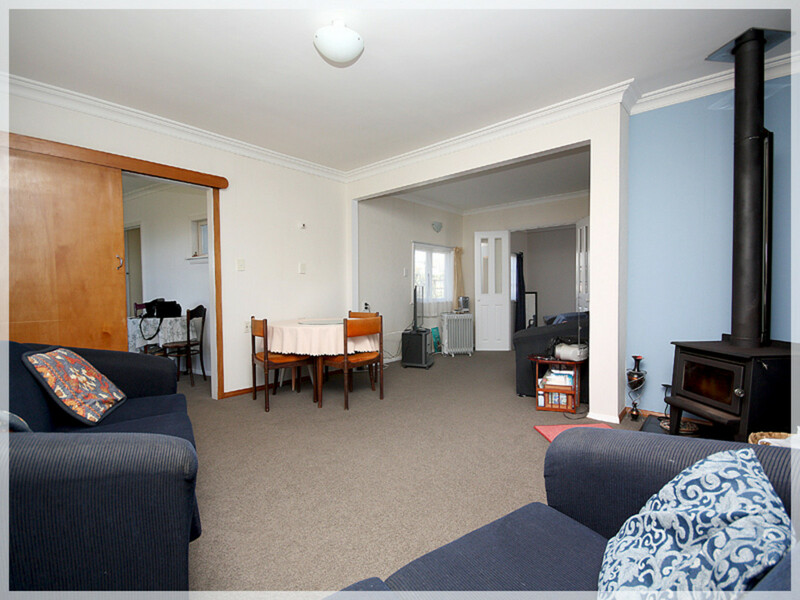 Two - Three Bedroom's, Primo Spot! 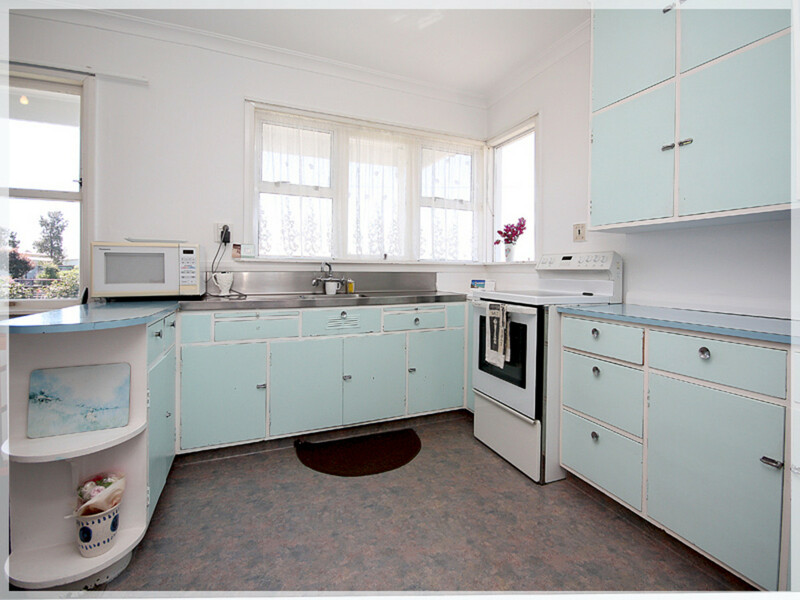 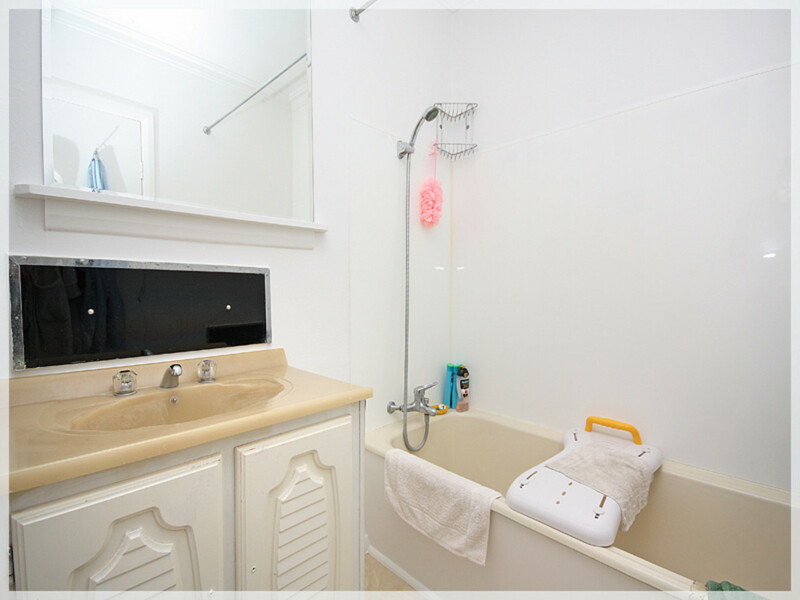 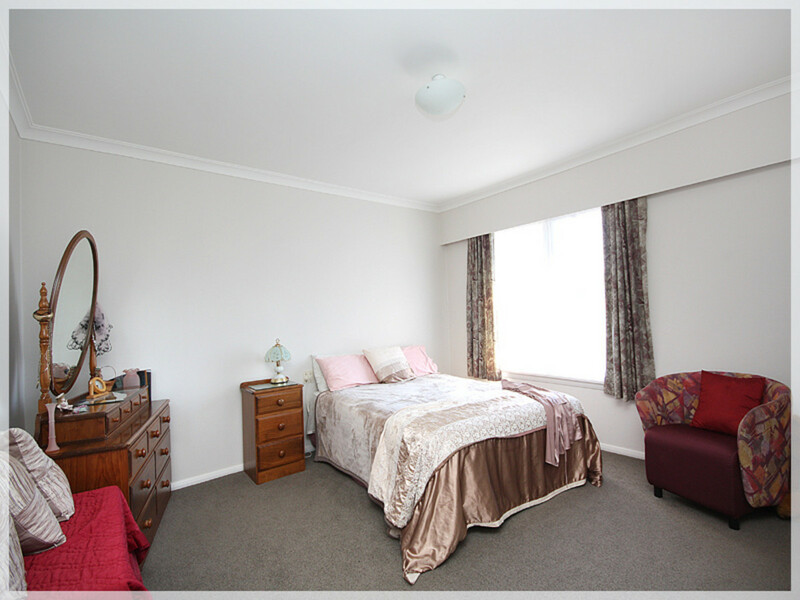 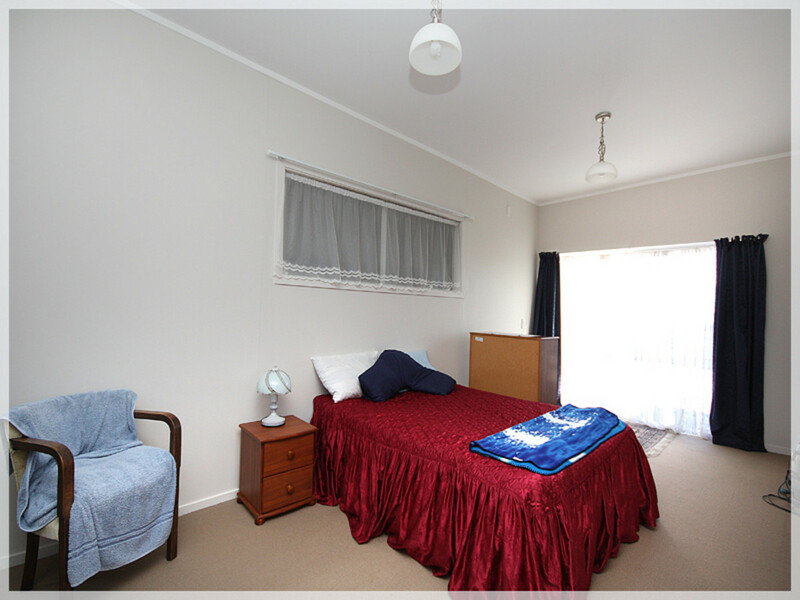 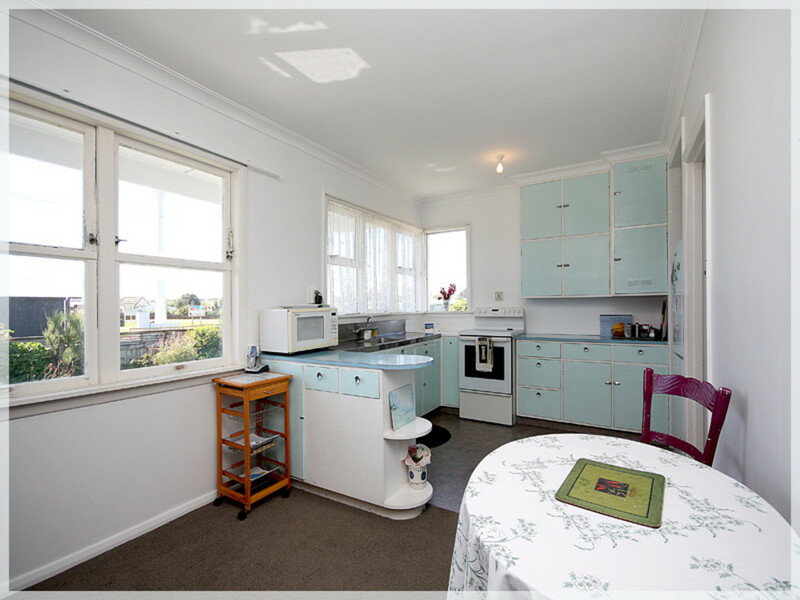 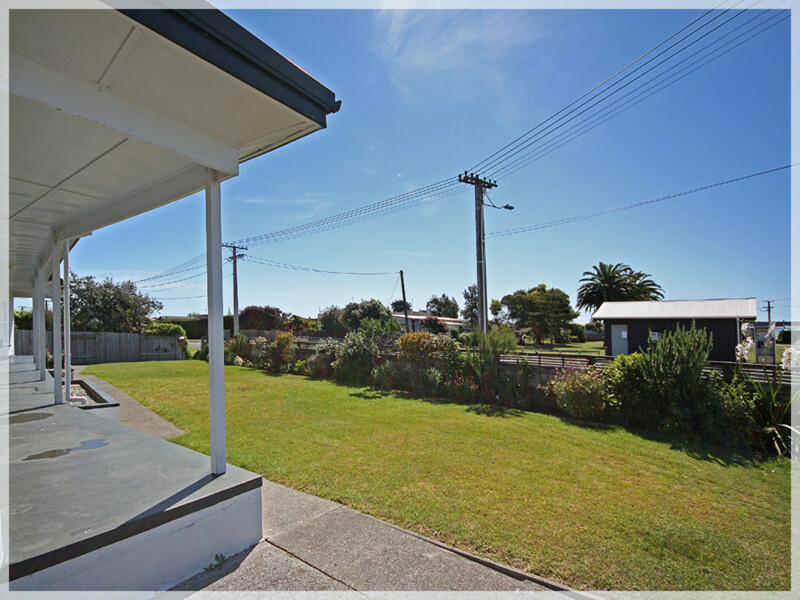 Located so close to everything you need including the Triangle shops with dairy, take-Aways. 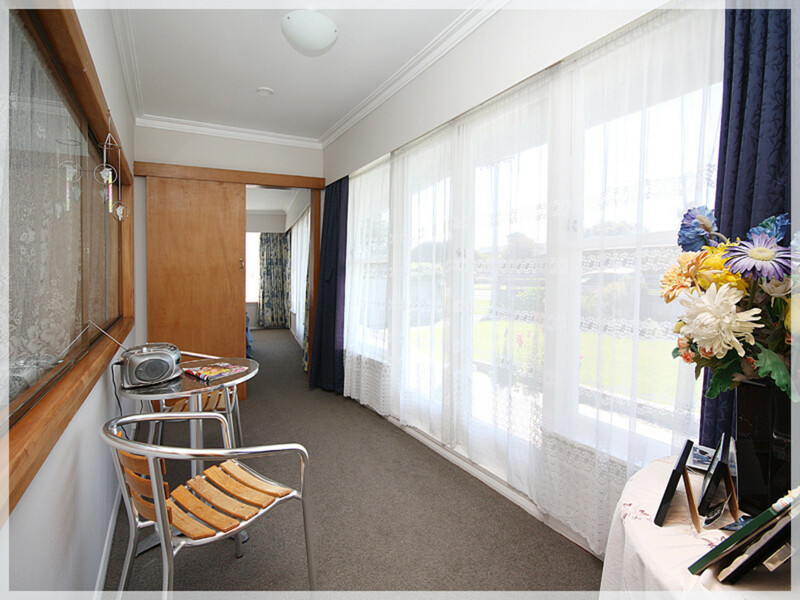 hair dressers and an easy stroll to the estuary and Boat Club. 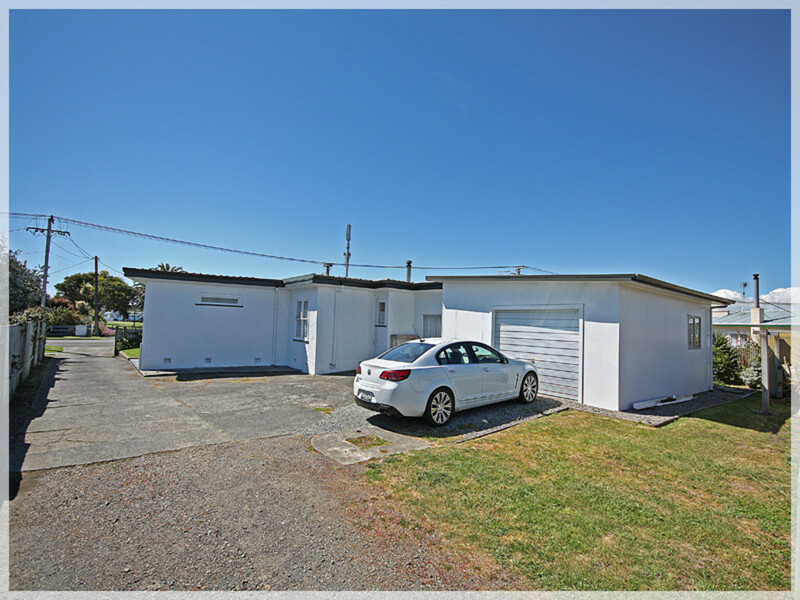 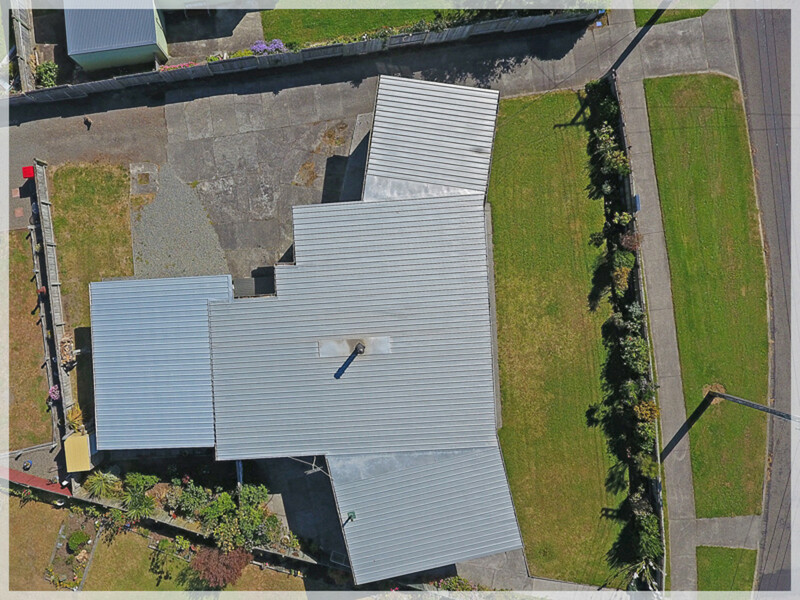 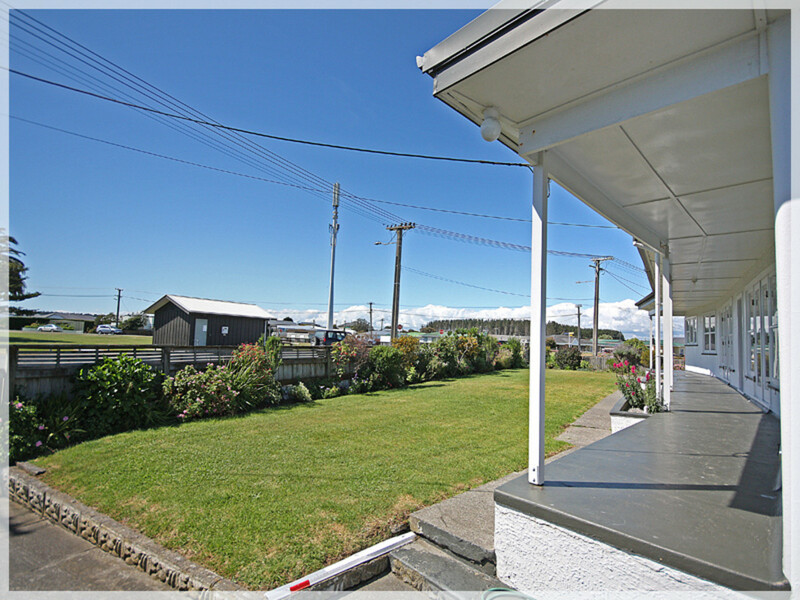 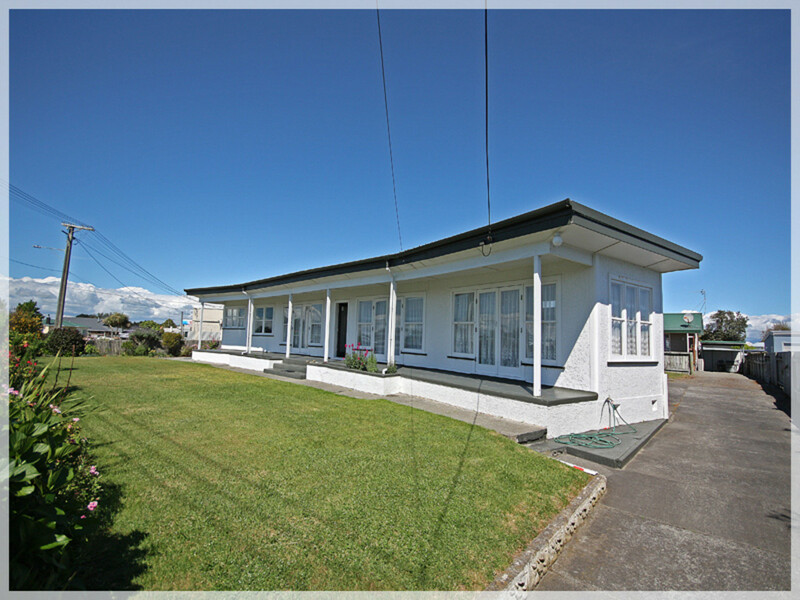 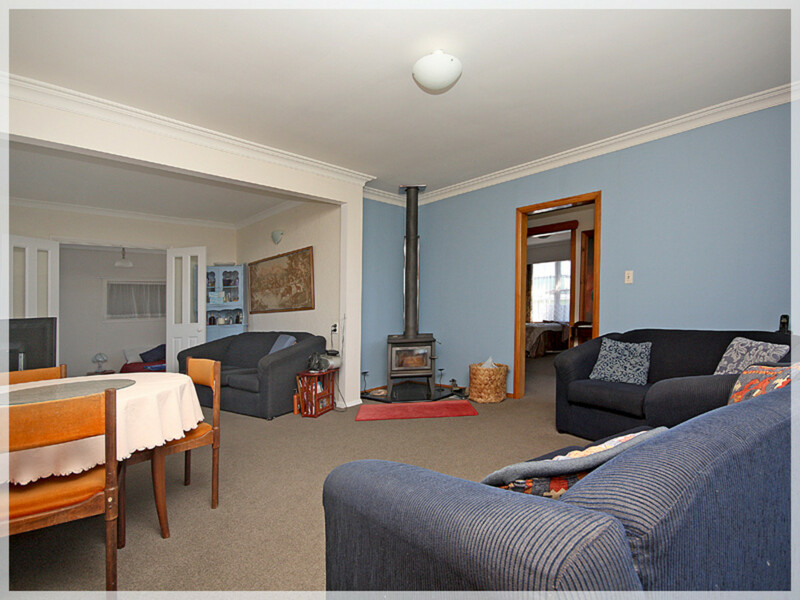 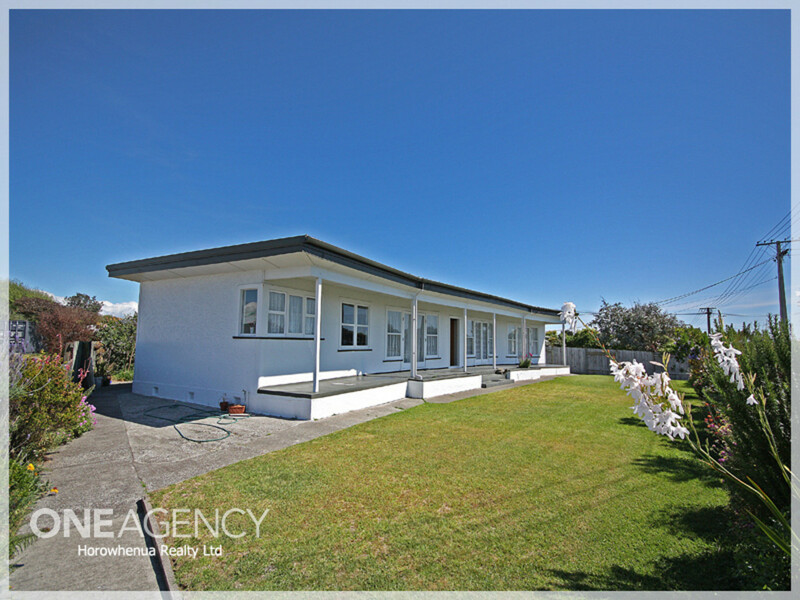 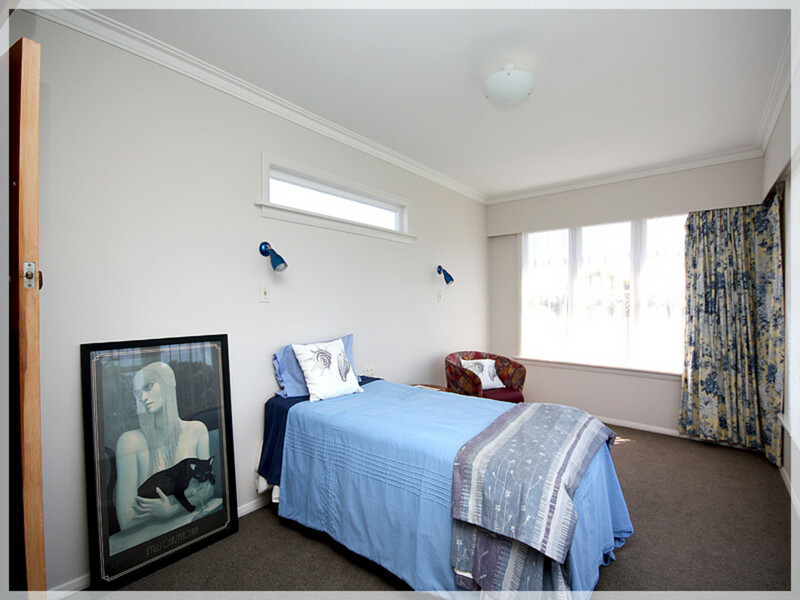 # 4 Linklater Avenue Boasts approx 173sqm of under roof living, 2-3 bedrooms depending on your requirements, full length porch and sun-room, new 1 1/2 car garage and the roof has recently been replaced. 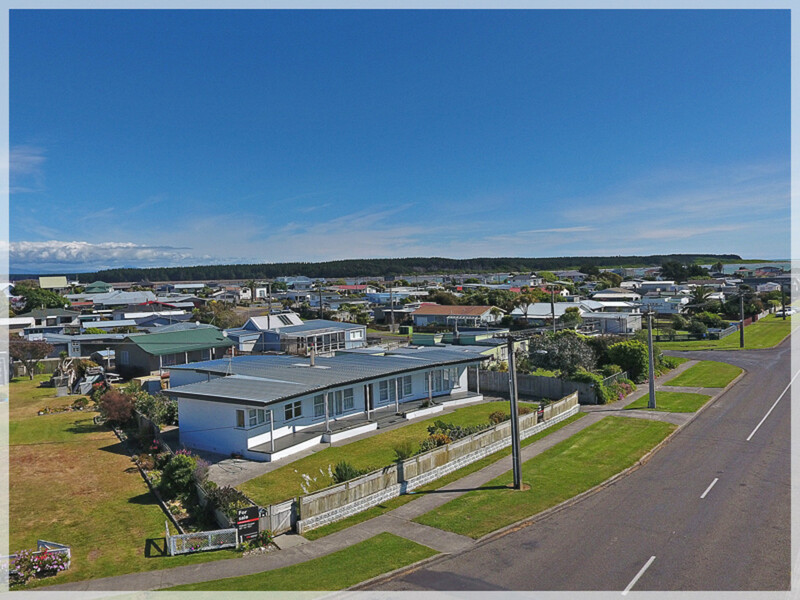 If your'e super quick you could be settled in by Christmas enjoying the fantastic coastal lifestyle, here at sunny Foxton Beach!